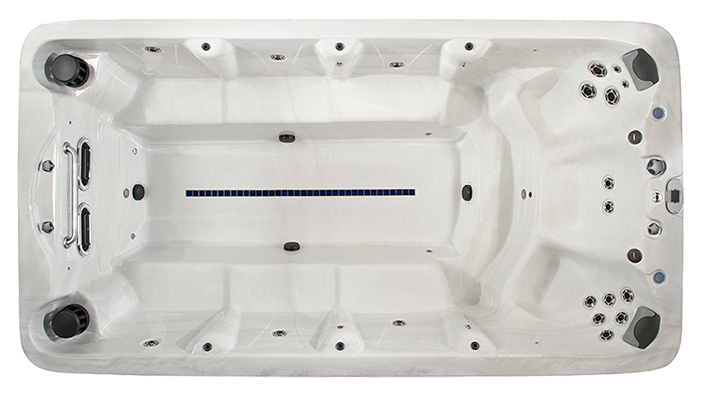 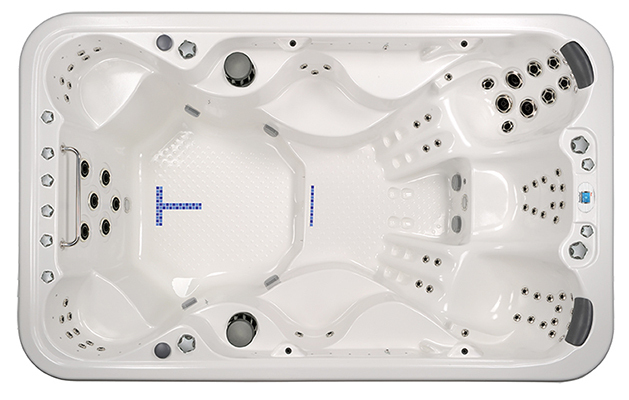 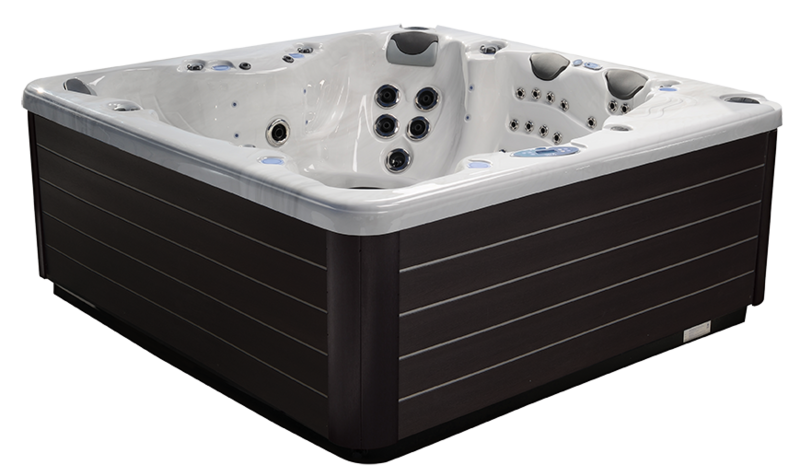 The American Whirlpool PowerPool MX6—combine exercise with relaxation in this swim/spa hybrid. 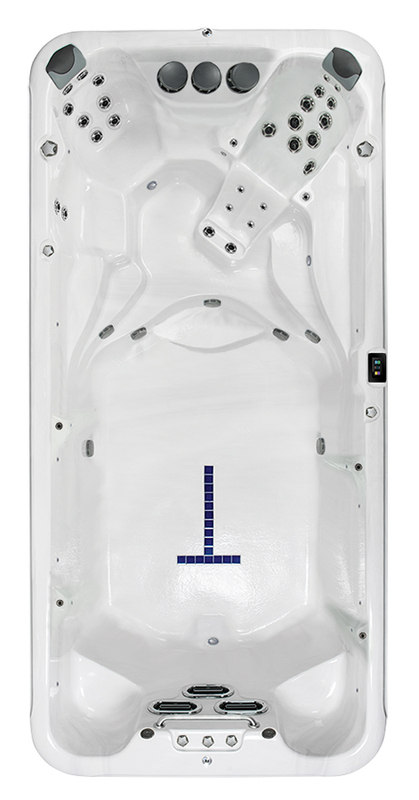 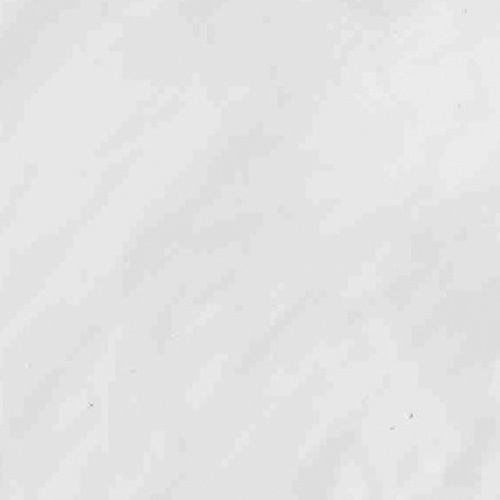 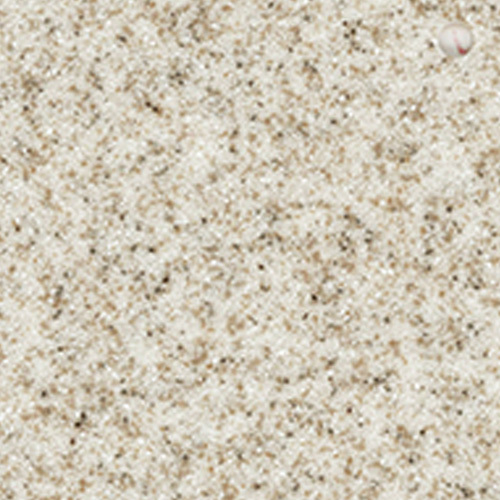 The MX6 provides swim, exercise and health benefits without the extra electrical hook up for the hot water side. 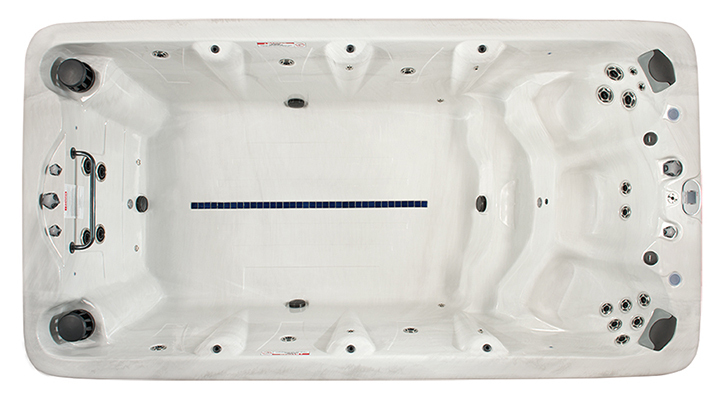 Simply swim, jog, work out and then slip into the soothing massage seats to relax those tired muscles. 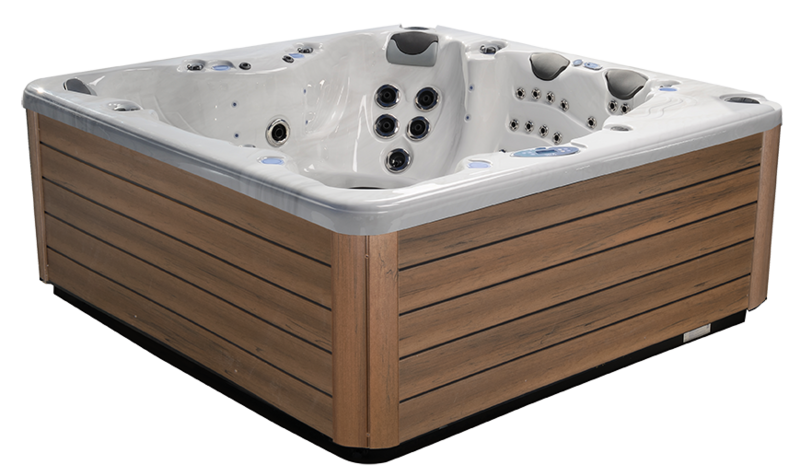 This is all done in the comfort and privacy of your own garden.